As part of Swiftec Global’s (our parent company) continuous community support programme we recently sponsored a sports day event. 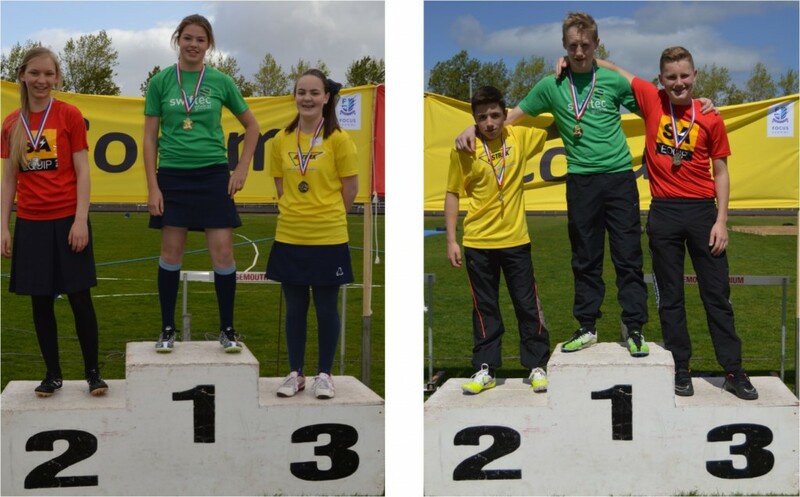 On 25th May, Ochil Campus, Falkirk and Millden Campus, Aberdeenshire participated in a joint Sports Day in Falkirk. 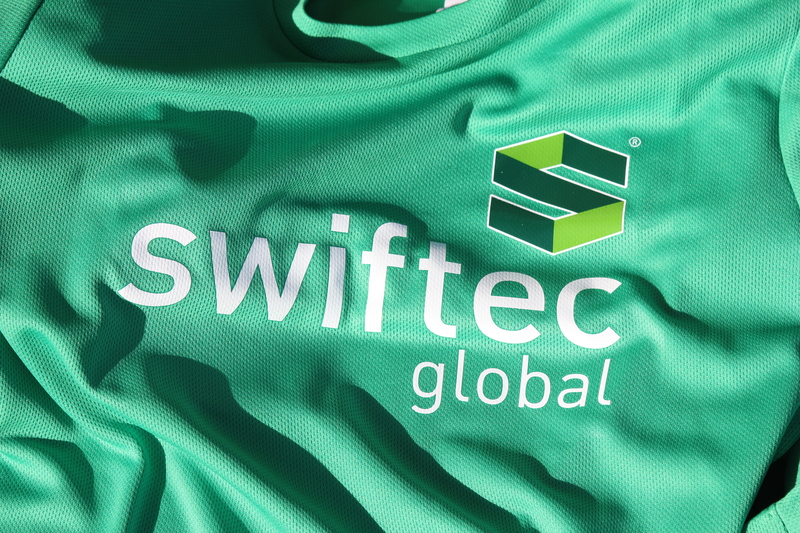 There were 3 teams competing in the event and Swiftec Global had the opportunity to sponsor one of the teams. In keeping with our corporate colours the team we sponsored was the green team called Denon. The Denon team’s t-shirts had a stunning print of Swiftec’s logo across the front. There was much competition across the full range of athletic activities and it was rewarding to see the gold medals hanging beside the Swiftec logo. 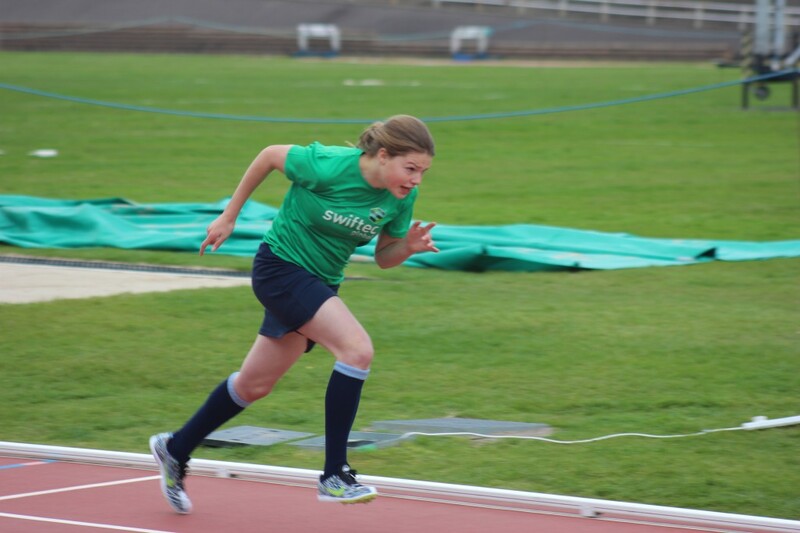 Huge congratulations go out to all the participants and Swiftec Global would like to encourage and support them all in further sports days ahead. Posted in Community Support, Sports Day, Swiftec Global. Tagged Community Support, Sports Day, Swiftec Global.